Mercedes team's British driver Lewis Hamilton claimed victory in the Hungary Grand Prix on Sunday. Formula 1's 12th race of season was held in Hungarian capital Budapest at the Hungaroring Circuit -- a 4.3-kilometer (2.6 miles) long track, which comprises of 70 laps. 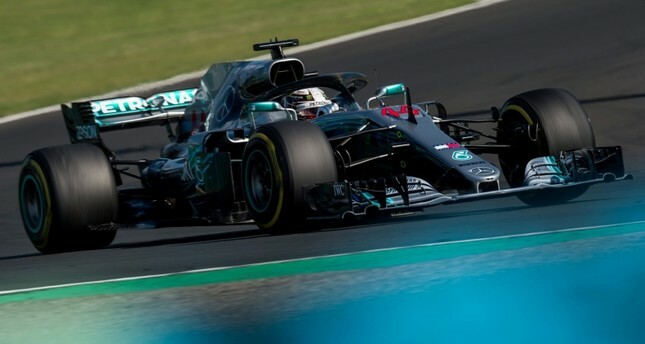 Hamilton, who started the race in pole position, maintained his lead till the end of the competition, which brought him his fifth championship in the season and 67th of his career. Ferrari's driver German Sebastian Vettel completed the race as runner-up. Vettel's team-mate Kimi Raikkonen came third. Increasing his points to 213, Hamilton preserved his championship, while Vettel followed him with 189 points. Raikkonen came after Vettel with 146 points. The season's 13th race Belgian Grand Prix will be held on Aug. 26 after around a month of break.